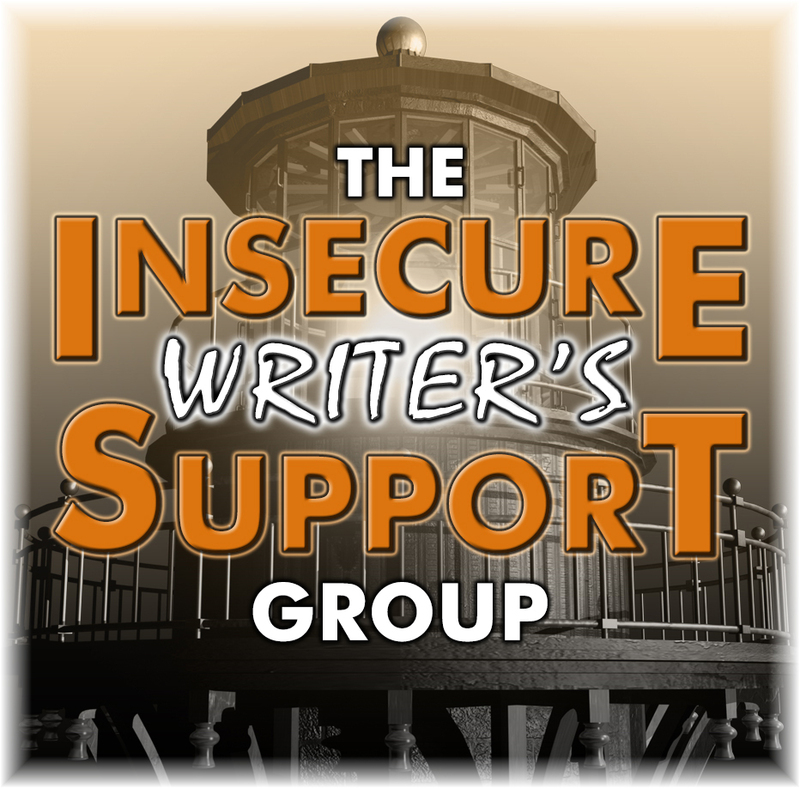 Hello and welcome to the monthly meeting of the Insecure Writers Support Group(IWSG) blog hop! Don't you love going to meetings in your jammies, no make-up, and snacks at hand anytime you wish? I do. 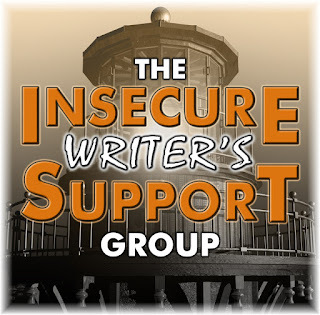 Hello Fellow IWSG'ers and Visitors who happen to stumble in on this monthly meeting. You're all welcome to help me with my insecurity today. I don't understand why this is such a problem for me, so I'm sharing, hoping you can help me work through this. My current WIP is writing my memoir. Oh yes, not a life story. I've led workshops on life story writing and have written lots of vignettes about my life. 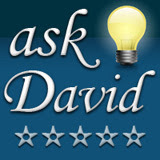 In fact, I am passionate about encouraging folks to take time to write or record their life stories. A memoir dives deeper into emotions and takes place during a specific time period in the author's life. My story is during the first year we started our flower and greenhouse business. Not only do I need to make it first person, but it has to be personal and true. 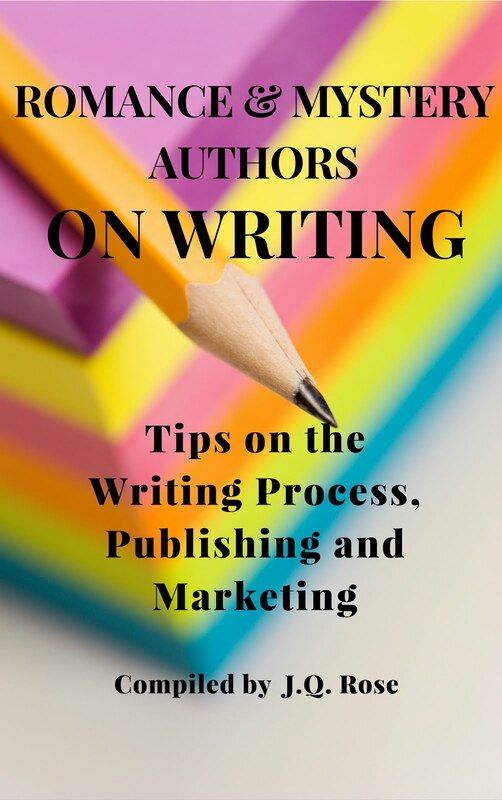 If I decide to publish it, it has to be interesting to the public, not just to my family, and have a message that will help the reader realize she can overcome obstacles she faces to build a worthwhile future. 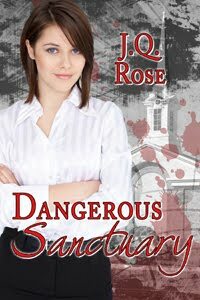 I found out when penning my latest mystery/romance, Deadly Undertaking, it was difficult to write because my main character was so much like me. 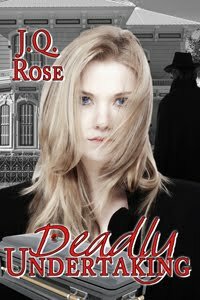 The story was loosely based on my experience as the daughter of an undertaker. I had to separate myself from the character and make Lauren her own person. Now I've discovered, actually writing about me and not about a fictional character in a fictional place is a LOT more difficult than creating a murder mystery or romance. Who knew? Have you tried or actually written a memoir? Do you have any advice for writing about your life? 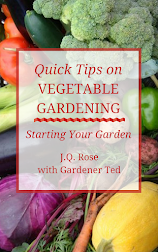 Any experiences or helpful book titles you found would be appreciated. The successful women in Girls Succeed! 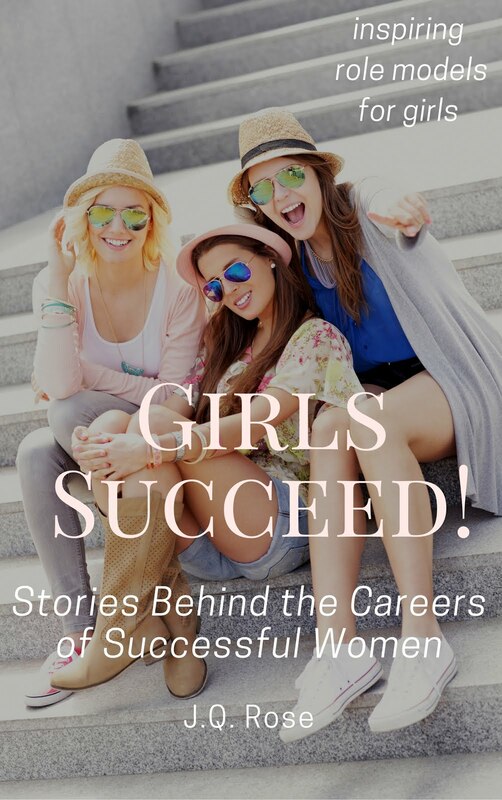 Stories Behind the Careers of Successful Women overcome obstacles in their lives and careers to make their dream jobs into reality. I draw from what has happened to me all the time by zeroing in on the emotion that kept the memory fresh. I suggest looking back with your heart and expanding from there. 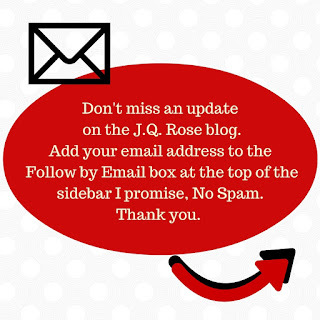 Hi JQ, I lovee emaginette's comment, and I can't think of a better way to go about it. 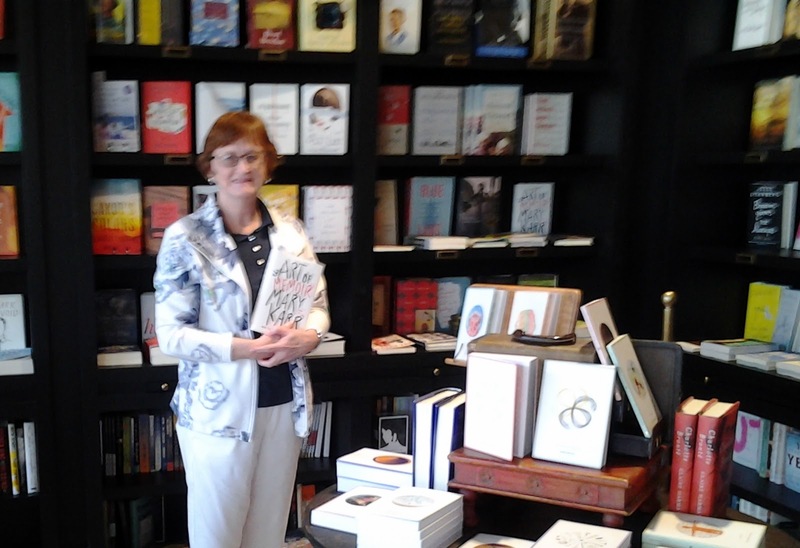 Writing your memoir is a great thing to do for your grandchildren. I wish my own grandparents had done the same. All those memories and emotions are now lost. Best of luck with getting your project together. I think writing the first draft to get the actual "story" down first is a good place to start. Then go into the emotional part and what message it is you want to convey. But getting that first draft down, just like in fiction is a big help. Lovely post, thank you for sharing. I think you are very brave. I wouldn't have the courage to delve back into my past and relive things I would rather forget, or learn from and move forward. Maybe read other memoirs to explore how different writers approach it. Wishing you lots of luck and hope you find the way soon. Anna- thanks for that wise advice. Try "looking back with your heart and expanding from there. Thank you Helena. I'll need some luck to get this done!! Or maybe a few muses too? Lisa--I know in my head I just need to get it all written, but I guess my heart wonders what to share with others. Lots of decisions, but the first rule in writing a memoir or life story is to tell the truth. And that's what I will do. Thank you for stopping in. Thank you, Nicola. Yes, I have a list of memoirs to read. Some are too sad to finish, but others are wise and humorous. I wish my grandma wrote a memoir. She was in an internment camp back in 44. Got uprooted from California and put behind barbwire in Arizona. Sadly, she passed away in 2007, so I'll never get to know all the details about her life. I think a memoir is good for our families, even if we don't think we warrant one (like me). I've never written a memoir but several of my characters have traits or issues that were real to me. I think that was how I dealt with them. I can imagine writing the real me would be really difficult. I've never written a memoir, but I can only imagine how much more difficult that would be. Our fiction is personal, but non-fiction about ourselves is more than that. It is you. Good luck! I think you are brace too. I am not quite at a place where I want to capture my past moments on paper but I do have it planned sometime down the road. I think pieces of who we are and who we meet tends to work into our writing and characters whether me me for it to or not. a friend of mine wrote a really great memoir. I think it is called Five Island Diaries: stories of love lost and found by Martha MCCarty. Very poetic. Good luck with your project. Brave not brace. So sorry for the typo. I can't imagine writing a memoir. I've had such a normal and boring life. Hats off to you for trying. My main characters are not like me at all. I'd have a hard time channeling me into a character. Loni--you are so right! We are writing history even if it's just for our family. Telling the truth about our everyday life will stop anyone in the future from changing/twisting history to their way of thinking. L. Diane--When looking back on life from the perspective we have now does help us to understand why things happened the way they did. Writing about a difficult time can be cathartic for the writer. Christine--oh so true. It's all about ME! Hi Erica, I hope you do take time to record your memoir some day. People think you have to be old to write one, but even a 20 year old has a story to tell. Who we are is shaped by all the people we meet, places we go, work, etc. So many experiences are universal so no matter what the age, we understand. Alex--I can't imagine you having a boring life. Your blog posts are full of life. It isn't easy being a character in a story. For me, I had to add some of my life experiences into Lauren's character, but she isn't anything like me, if that makes sense. 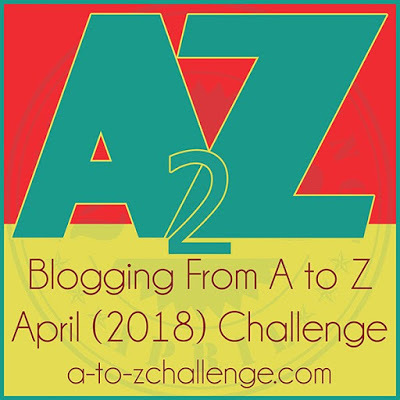 One technique that Anne Marie Oomen recommends is starting with the parts of the story that really stick in your mind. They're sticking there for a reason! Explore those and try to get to the emotional center of each one. Then write from the center out (if that makes sense) -- start with the emotional center and then fill in whatever details you need to bring the reader to that point. Once you have a number of these memories explored, look for themes that tie them together. I don't think I exactly did this as I was writing my memoir (although I did start with the scenes that really stuck in my mind), but I did use this technique a lot in revising the manuscript. Thanks, Nan, for the writing memoir tip. Excellent idea. 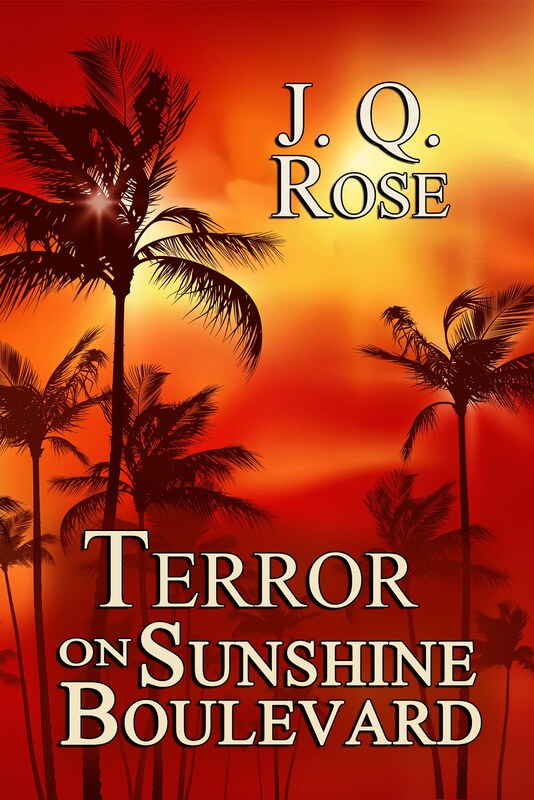 In mysteries, I sometimes write the scene that is a turning point or one filled with emotion instead of waiting to get to it in the ms. Really enjoyed reading your memoir.